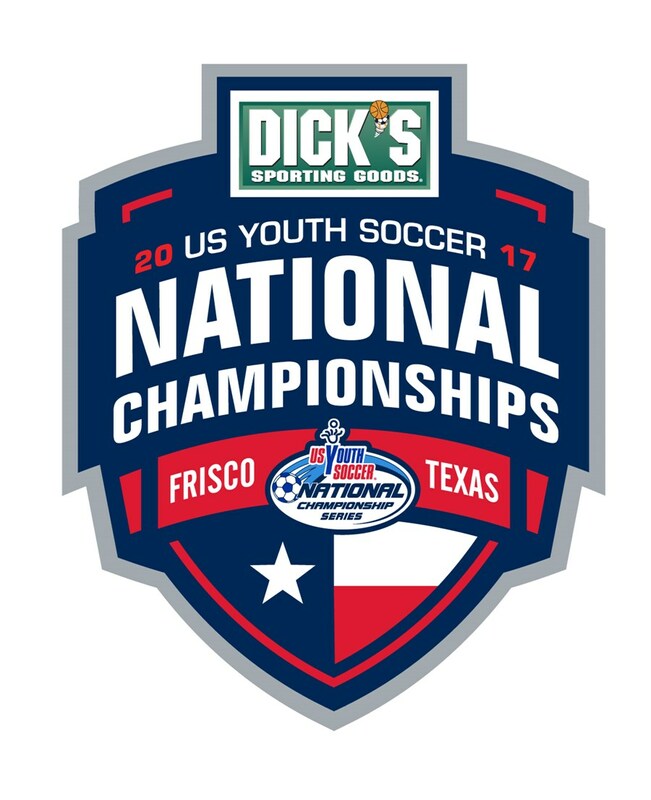 FRISCO, Texas (Aug. 1, 2017) — The Best XI teams were announced for the 2017 US Youth Soccer National Championships, which took place July 25-30 at the Toyota Soccer Center in Frisco, Texas. 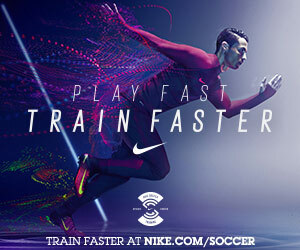 The National Championships featured US Youth Soccer Regional Champions in the 13U through 19/20U Boys and Girls age groups, as well as the US Youth Soccer National League qualifiers in the 15U through 19/20U Boys and Girls age groups. 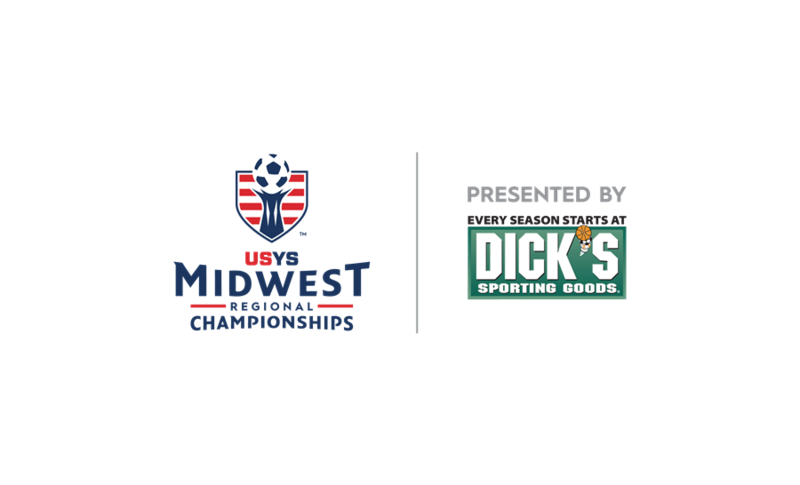 Click here to view the full Best XI teams from each age group at the 2017 National Championships.